Pokémon™ returns to TOONDISE in a big way! Ever since its premiere, many of our viewers have loved how our Pokémon TCG Online series attempted to combine real-world multiplayer trading card game battles with anime-like episodic storytelling, reminiscent of the official Pokémon anime TV series. 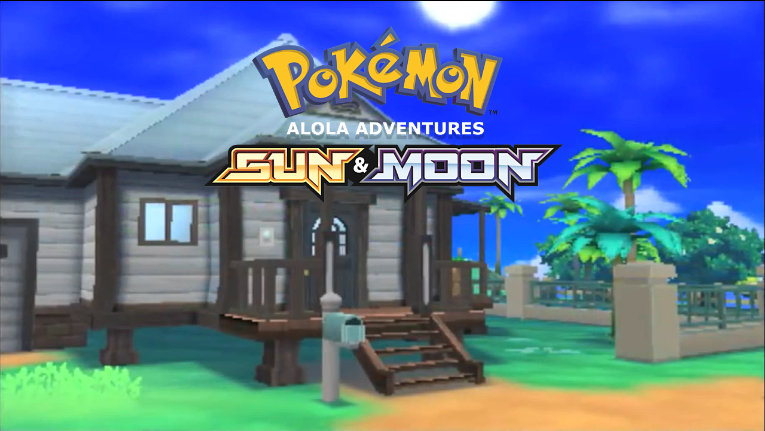 In our biggest and most expensive project to date, Pokémon Sun and Moon: Alola Adventures takes this concept to the very next level, incorporating many of the elements of the Pokémon anime series into the adventure of a lifetime. Have you ever wondered what it would be like to jump into the Pokémon anime TV series as a character, adventuring throughout the various locations within the Pokémon world with your friends? Well now you can find out firsthand, in the Pokémon series that TOONDISE fans have been asking for a very long time. It’s time to go back to school — Pokémon school, that is! Join Scott, Christina, Roxie and Adam, as they set off together on a four-player journey through the Alola region, ready to meet new Pokémon and friends along the way. Get ready to have fun in the sun on the ultimate Pokémon vacation adventure!